Francis was born July 31, 1840 in Burwell, Cambridgeshire, England. Before he was one year old, his family moved to South Africa where he learned the trade of tanning. 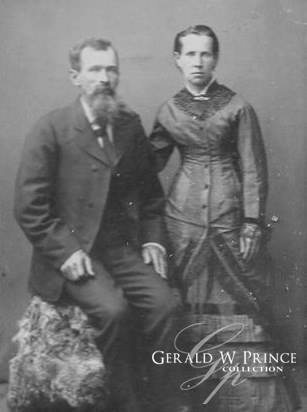 In 1855, the Prince family joined the Church of Jesus Christ of Latter-day Saints. The emigrated to America and arrived in Salt Lake City in 1860. In 1862, they went down to help settle Middleton. 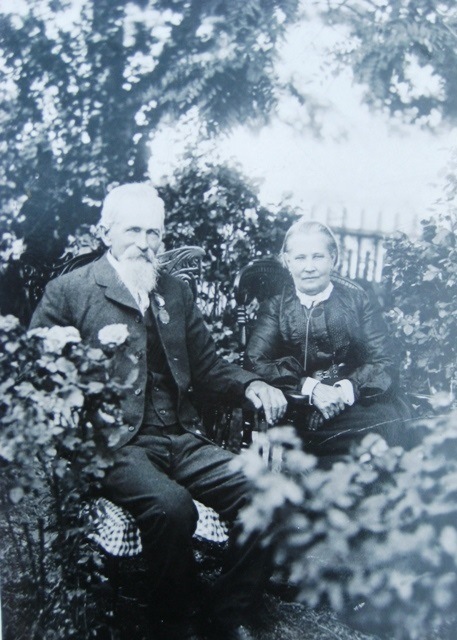 The Prince and Imlay families moved up to New Harmony in 1863. 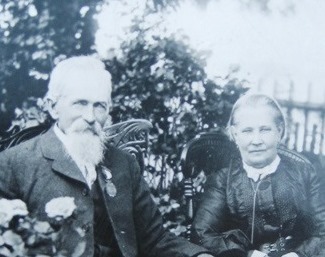 There Francis Prince and Anna Imlay married on December 26, 1865. Francis died August 12, 1929 in New Harmony and was buried in Plot A-2 of the New Harmony Cemetery. Anna died December 31, 1930 in Middleton and was buried in Plot A-1 of the New Harmony Cemetery.